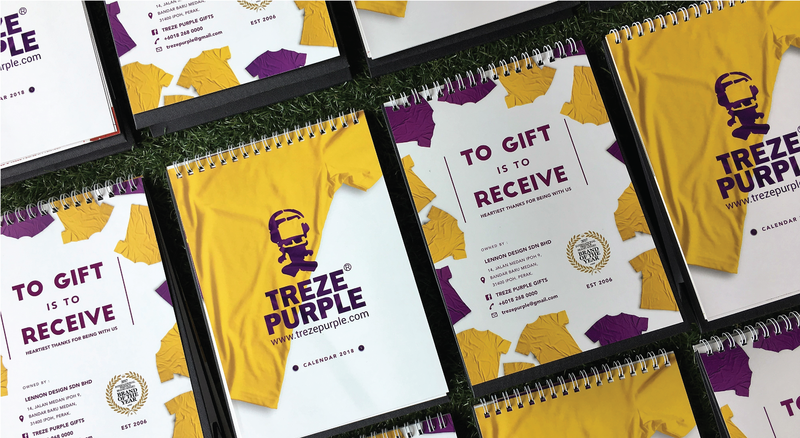 Treze Purple story began in Ipoh more than 10 years ago with creativity and the understanding that everyone is unique in their own way as its guiding principle. 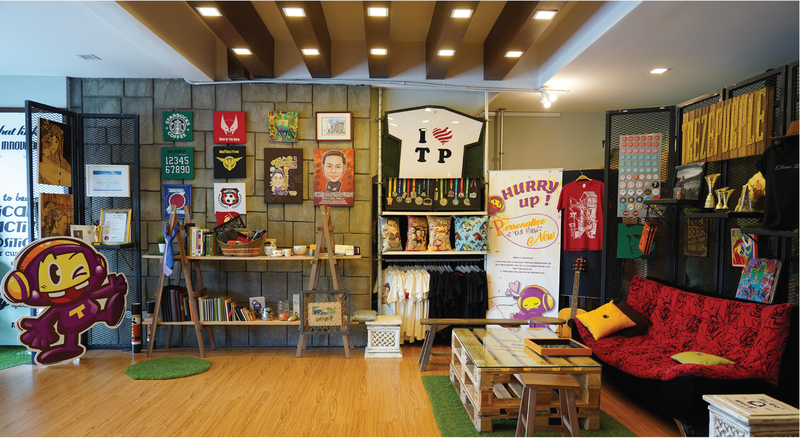 We have customized plenty of corporate uniforms, merchandises and apparels throughout these years and we believe that we are able to give you the best. 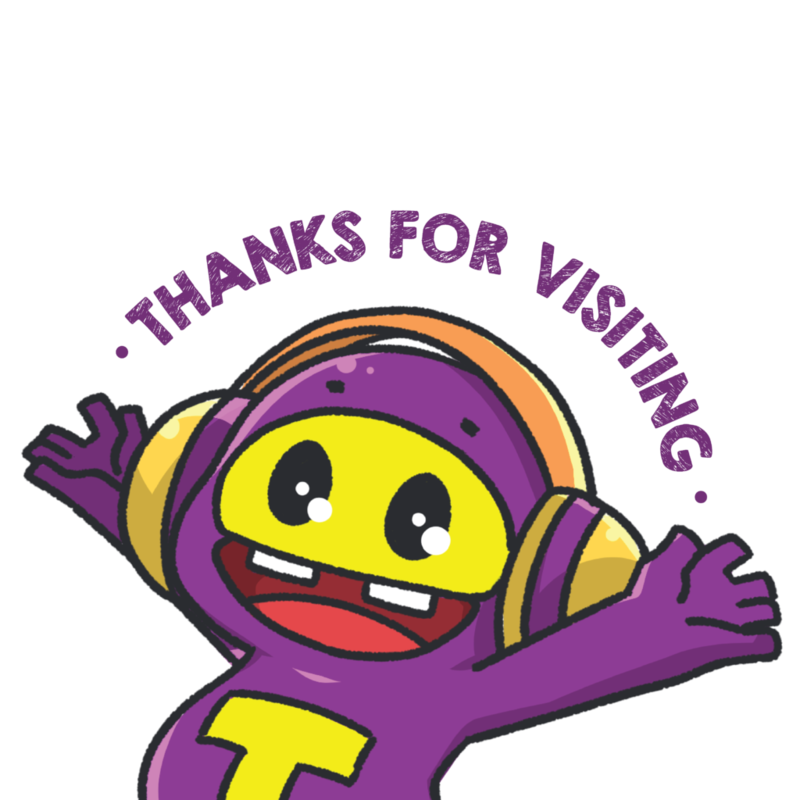 Soon, we will be looking forward in “Internet Merchandising” whereby our customers are able to buy personalized apparels and items in our store. 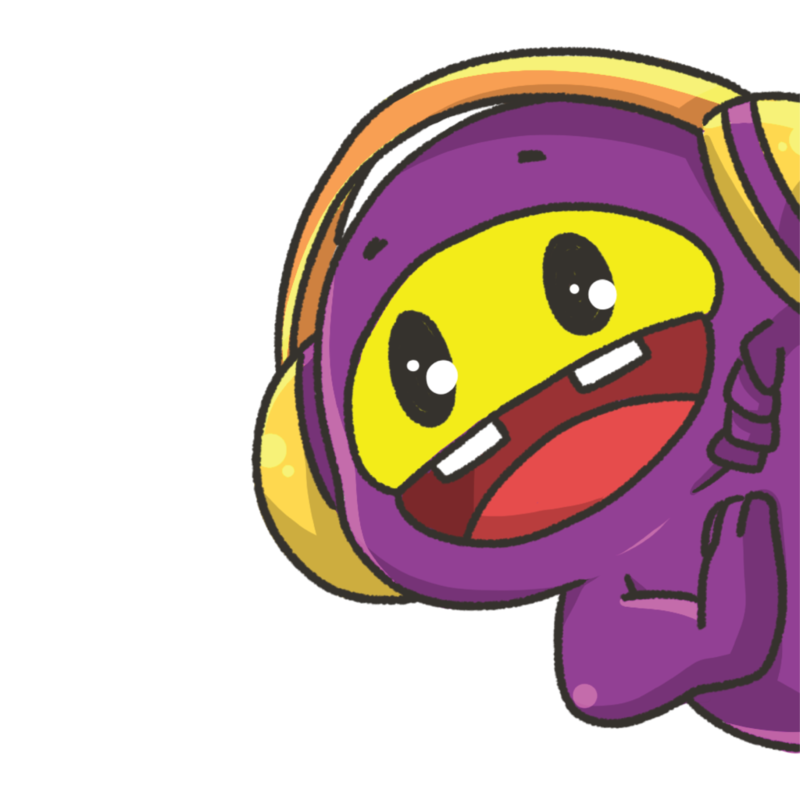 Treze Purple was founded and embarked as a small T-Shirt customizing business based in Ipoh, Malaysia. 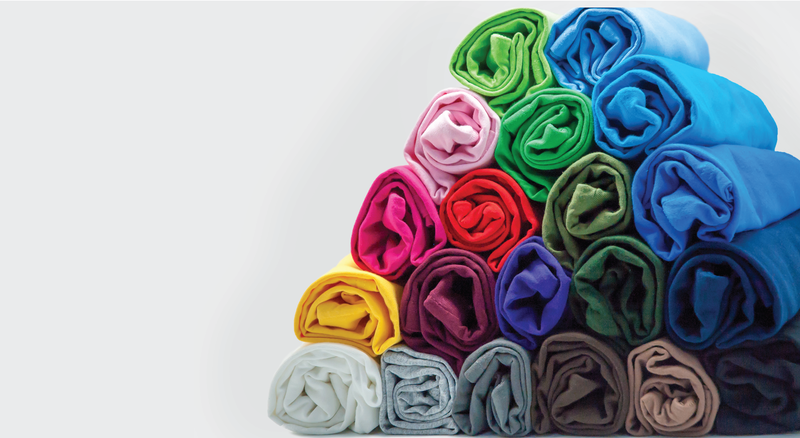 We expanded our product variations and services from only T-Shirts to many other premium gifts and printing methods. 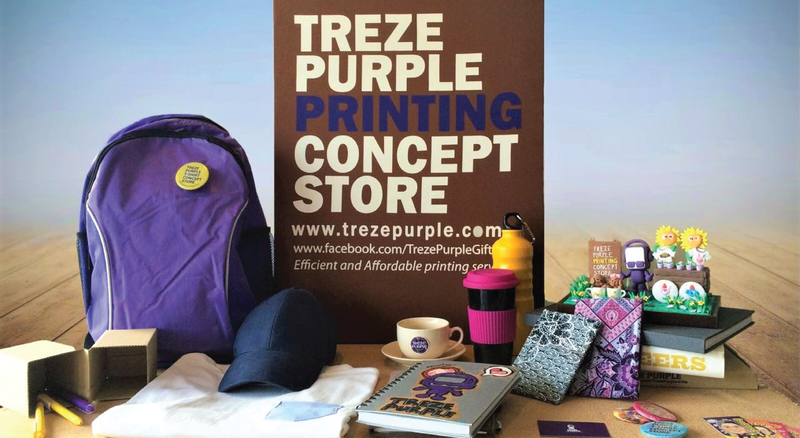 Treze Purple managed to gain quite a position among other design services and product customizationing in Ipoh. 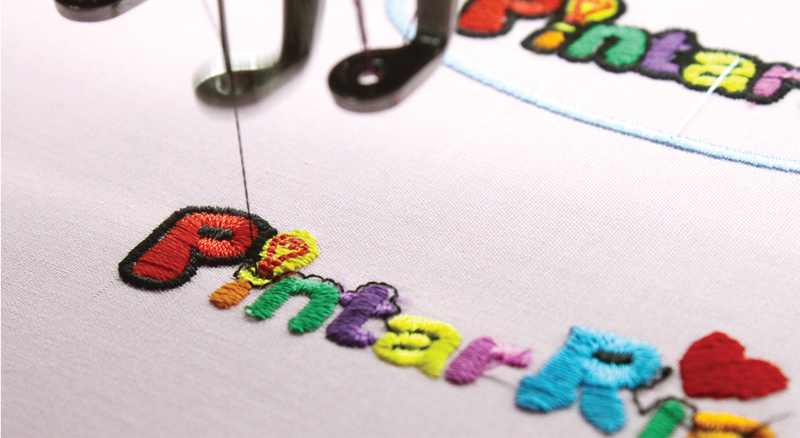 We proceed to enhance our shirt customizing ability thus we invested in an embroidery machine to provide a new printing method to our customers. We expanded to a new lot and had a new office & showroom set up. 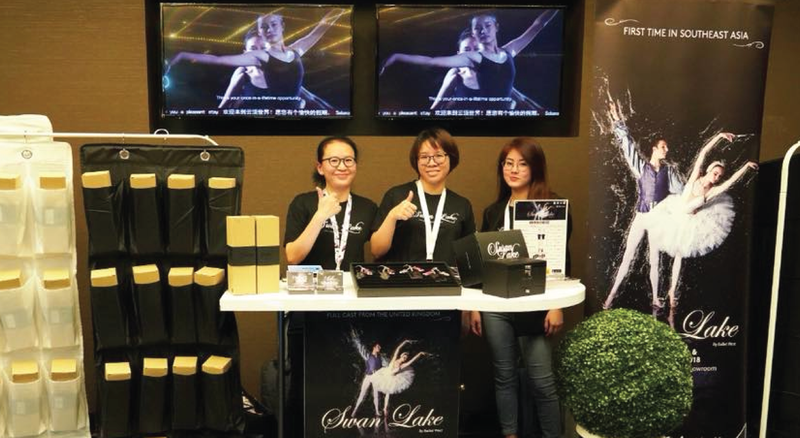 We stepped out of Malaysia to gain opportunities and exposure in GuangZhou, China. 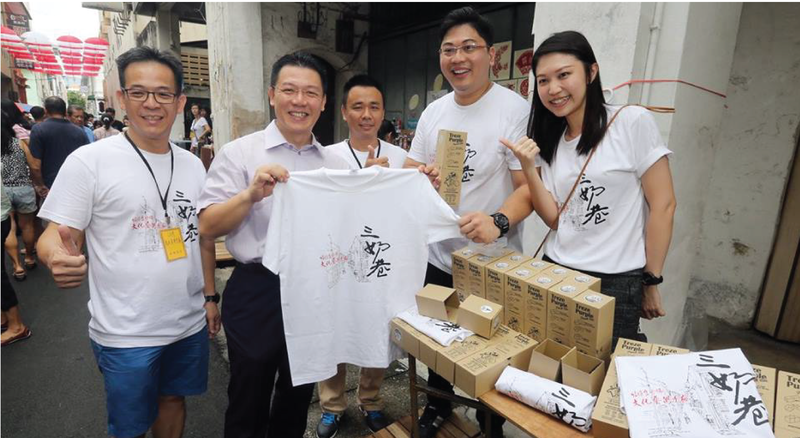 We participated and supported in various of successful events throughout the years. 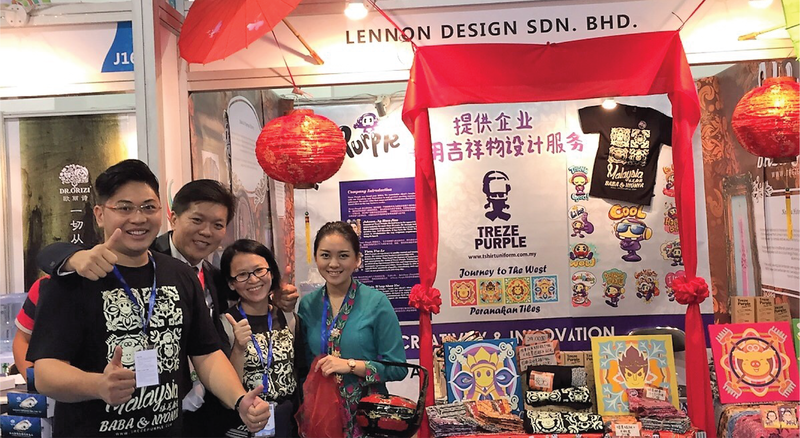 In year 2017, our company, Lennon Design Sdn. 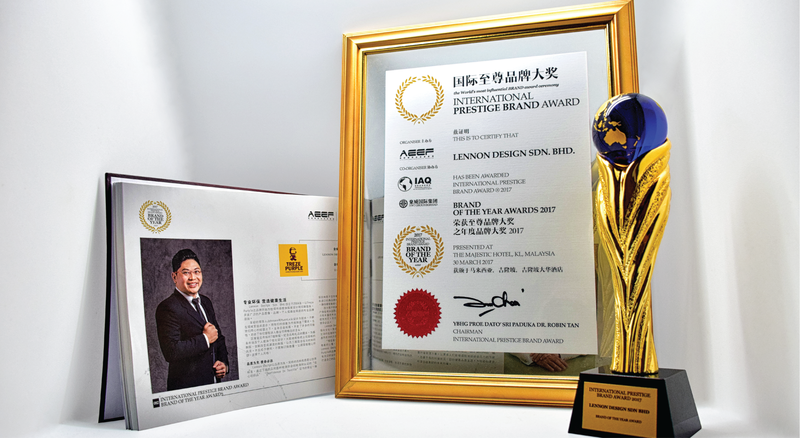 Bhd was given the honour and awarded the International Prestige Brand Award 2017.
in partnership with The Dance Company. We believe "To Gift Is To Receive"
Uniforms are not just apparels. It is a special gifts from company. Each uniform represents the company’s value and corporate identity. It also serves to inculcate team spirit among employees. Every corporate uniform has their own historical story. We strive towards market leader in design profession and help crystallize customer’s idea into their desired products. We seek to align the design with out client’s identity, brand positioning, company values, in achieving the marketing goal of connecting with the audience they deserve. We emphasize in continuous improvement with creativity & innovation in all aspects of life. We also focus in improving working efficiency.